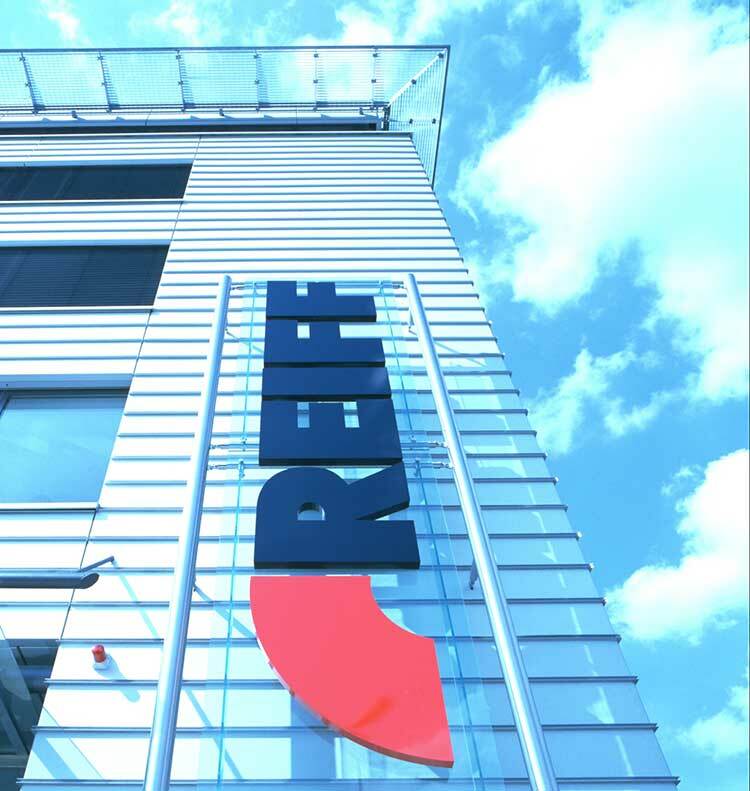 The REIFF Group is one of Germany's leading family-owned trading companies. 870 employees throughout Germany, Europe and China are shaping our company's future through sustainable practices, making a major contribution to the company's success in the process. "Our strength lies in service" - we offer our customers a comprehensive range of technical products and solutions meeting industrial requirements.